Plans for the "Franklin Cares" initiative. Photo by Jennifer Jean Miller. FRANKLIN BOROUGH, NJ – A unique center is underway in Franklin Borough, which will provide traditional and alternative wellness options to the community, an urgent care center, a proposed internal medicine center, a proposed imaging center, a home for local non-profit groups, a hydroponic garden center, and a unique cafeteria concept similar to Jon Bon Jovi’s Soul Kitchen. 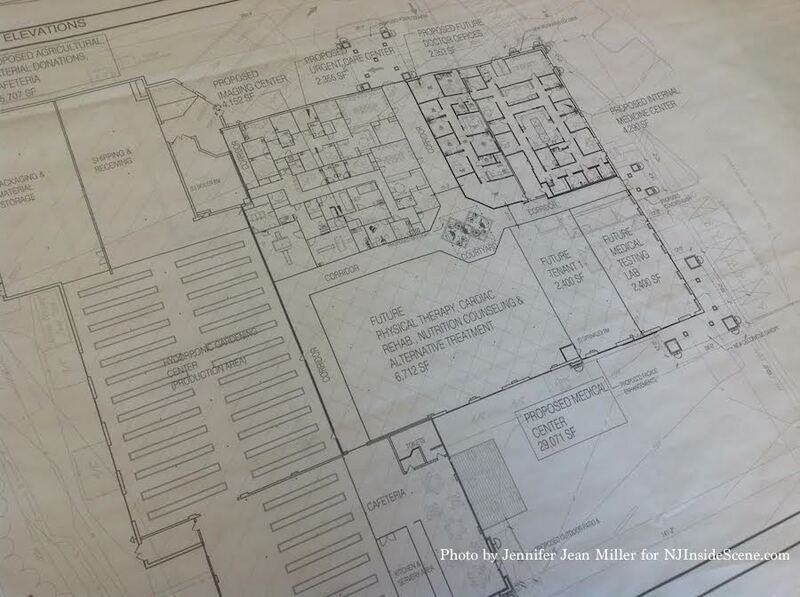 The center will be located in the facility in which the Franklin location of Skylands Medical Group is housed. The complex that will house all of the businesses and non-profits as part of what is being coined as the “Franklin Cares” initiative, is on the site of the former Morley Shirt Company, which closed in 2001. That business made a name for itself in Franklin for its custom shirts for celebrities and politicians, including the late President John F. Kennedy. Bonnet witnessed the deficits in the healthcare system in Haiti and has visited 20 times more since he began his volunteerism in the country in 1996. “SantéBus” has provided resources to begin medical field clinics in Haiti. Bonnet was on the scene helping to care for victims, during his one of many trips to Haiti, following the 2010 earthquake. Another non-profit arm that Bonnet is involved with is the Skylands Outreach Depot. The Skylands Outreach Depot helps to collect medical supplies and build disaster relief buckets to help in locations worldwide where catastrophes may strike. Local churches have been assisting in the effort. Some other non-profit groups have already committed to renting space in the location, and will only be charged $1 for rent. Bonnet said other possibilities for the site include low-cost medical care for residents in the area, who can pay what they are able. The cafeteria concept to be introduced at the site is similar to Jon Bon Jovi’s Soul Kitchen, a community restaurant that does not have prices on the menu. Instead, guests at the eatery pay a minimum donation, or volunteer to be eligible for a dining certificate. The Bodhi Tree Café has also announced today, it will be relocating to the site, potentially this coming September. Yoga, drum circles, and other wellness-related offerings will be at the site. Click here for the article in NJ Inside Scene. 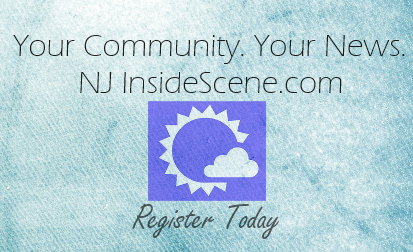 NJInsideScene.com will continue to provide information as it is made available, about the Franklin Cares initiative. Click here to follow us on Facebook about updates to this story and others.